Riverside – Sunday evening a spectacular natural wonder was visible to the naked eye across most of Southern California—a total lunar eclipse. 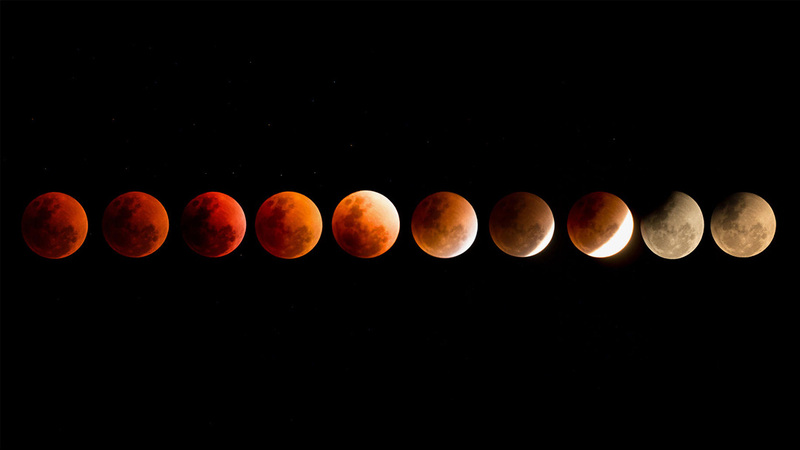 The event, a ‘super blood wolf moon,’ was considered a rare cosmic occurrence as it provided an opportunity to observe the convergence of three lunar phenomena. They included a lunar eclipse. The eclipse coincided with the January full moon referred to as the “wolf moon.” The two events occurred at the same time as a supermoon, a period when the moon is closest to the earth making it appear to be slightly larger and brighter. The next total eclipse of the moon will occur in 2021.